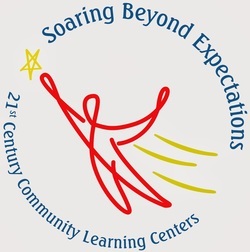 4H is an official partner of the after school program, 21rst CCLC. There are 9 schools participating in the program. It is our goal to provide support to the after school staff in these programs by delivering engaging programming. We offer just about anything you can think up, from break dance workshops to film club and Improv workshops or nutrition classes, to name a few. 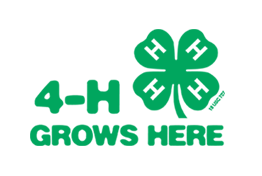 Our 4H curriculum is always available as well to after school staff and anyone who wants to do fun and educational projects with kids. 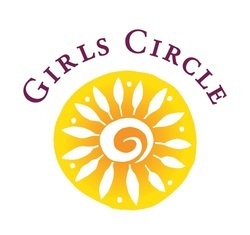 One of the programs that we offer to our after school partners is the Girls Circle. This program is a gender specific, peer mentoring program developed by The Once Circle Foundation. Girls get together once a week with an adult facilitator/supervisor who directs the meeting around various themes based on the Girls Circle curriculum. Some examples of these themes are, Body Image, Being a girl, Healthy Relationships and Diversity, to name a few. We also participate in various activities together such as journaling and various craft and cooking projects. The goal is to foster positive relationships between the girls and to essentially help them mentor one another and build lasting friendships. Please contact me if you are interested in this program. Yoga became apart of the the after school line up in the Fall of 2014. Kids are natural yogis and they love to share their creative poses and try new ones. 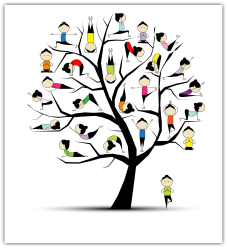 Yoga games include, yoga tag, duck duck butterfly and freeze yoga. The kids also like taking a little time to meditate for a few minutes at the end or beginning of class. Yoga is a fun, active activity that kids seem to really like.